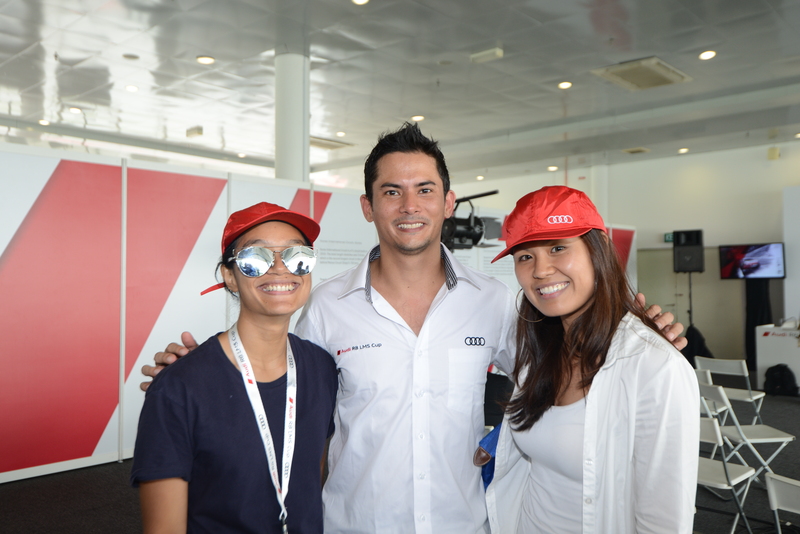 Support Malaysia’s number one race driver and become a member of Team Alex. As part of Team Alex you will receive exclusive access to Alex’s racing life and be a part of his journey of winning races and championships. Exclusive access to behind-the-scenes video, photos, news and updates of Alex’s season. Personal video briefings during race weekends and video messages to members. Members only competitions and giveaways including signed merchandise and race apparel. Invitations to special events, meet n greets and sponsor events. Opportunities to win tickets to watch Alex race live. Exclusive deals and offers from Alex’s partners. Exclusive articles written by Alex giving you an insight to Formula One.